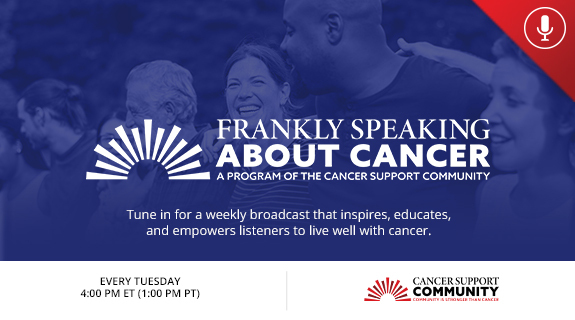 Joining CSC for part 2 of our tissue collection and research radio show is Dr. Stephen Edge, the immediate past Chair of the American College of Surgeons Commission on Cancer and Dr. Carl Morrison, Executive Director of the Center for Personalized Medicine at the Roswell Park Cancer Institute. This sequel will focus on tissue sampling, why it’s important and the advancement of research, diagnosis and treatment of diseases, both now and into the future. Join us for an in-depth look into tissue collection and a deeper look into the topic!